Exclusively available in Boxed Version in Australia from PC Aviator! Get it here, now, and local! The Mid Hants Railway heritage route – or the Watercress Line – runs ten miles between the market towns of Alresford and Alton. The single track Mid Hants Railway heritage route – affectionately known as The Watercress Line – runs for 10 miles from Alresford Station, through Ropley, Medstead & Four Marks and then finally to Alton Station where the railway links to the mainline. 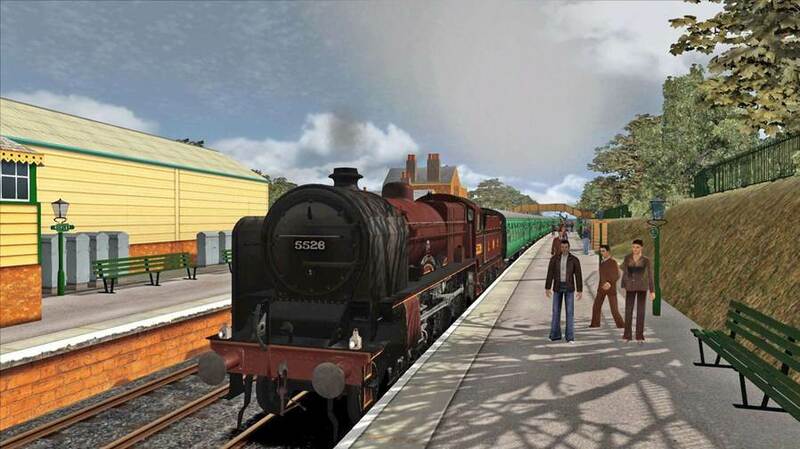 All the stations feature custom assets including buildings, signal boxes, footbridges and at Ropley the restoration sheds. In addition smaller station signs, lights and even the 'You're approaching the Strong Country' art deco posters are included at Alton and Alresford. The route features authentic signalling, including semaphore signals between Alresford and Medstead stations and the new colour light signals at Alton. At Ropley the signals are modelled on the yet-to-be-commissioned signal diagram, as are some of the signals at Alton, so you can experience the signalling before even the real train crews have! Be sure to watch out for the AWS warnings along the route as all distant semaphore signals have permanent AWS ramps. The line follows an accurate gradient profile, climbing out of Alresford at 1-in-80, which rises to 1-in-60 half way between Ropley and Medstead, then be prepared for a four-mile slog on the run back from Alton up another 1-in 60-gradient! Ten enjoyable scenarios are included to keep you busy! A run from Alton to Alresford with Black 5 No. 45379. You will collect your passengers before beginning your run up the 1-in-60 gradient to Medstead. 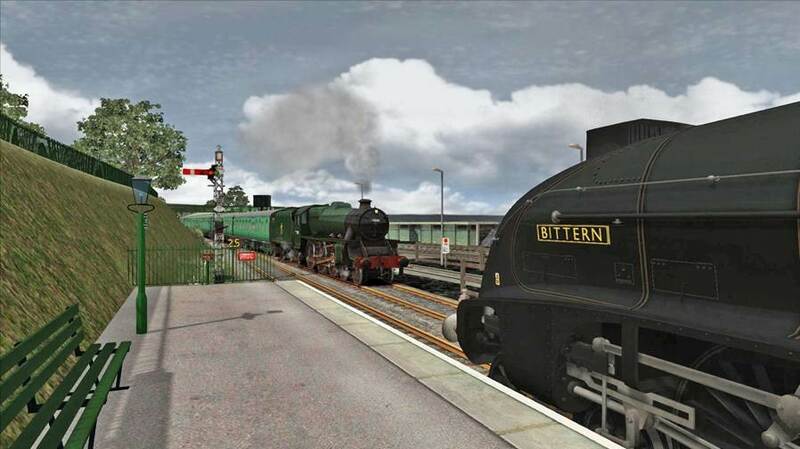 A challenging double-headed scenario, where you must take the freight train down to Alton then follow the instructions of the photo charter crew. 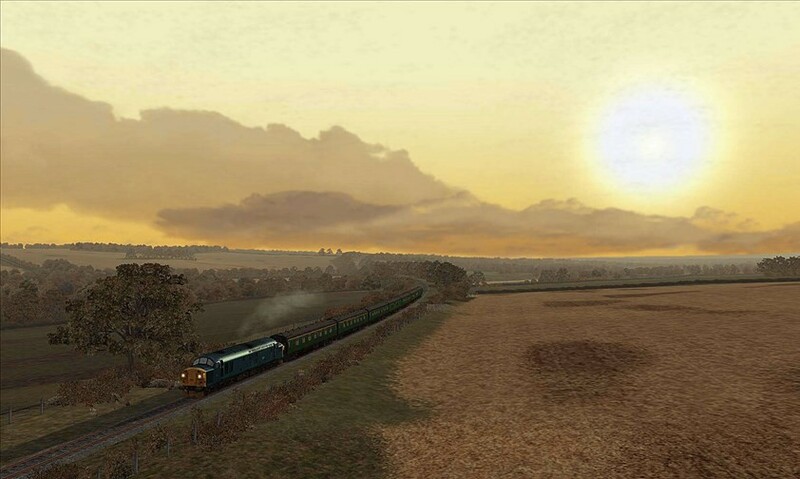 There is plenty to do on this bright and early morning, running up, down and all around the Watercress Line. As relief driver you will take 45379 from Ropley to Alresford and back - a nice simple half hour job! The Black 5 has failed on a run up from Alton and you must rescue it using the resident Class 37. No dallying in this scenario! A top 'n' tail Christmas operation - take a six-coach service topped by 45379 and tailed by a Class 37 from Alton to Ropley and back. 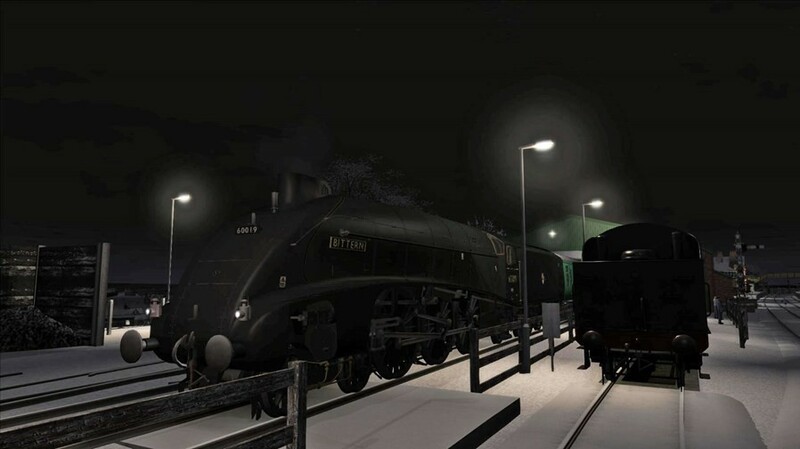 A simple movement of stock from Alresford to Ropley with the resident 37. You are driving the last round trip of the Real Ale Train which runs from Alton to Alresford and back again, after which you will bring back the stock to Ropley and stable the loco. With seven coaches behind you this will be a challenge over the steep gradients. A weekday run. With just one train in service you have a timetabled run up and down the line from Alresford to Alton and back again with the 7F and six coaches, so there's more than enough to keep you busy. Take 45379 from Ropley to Alresford to collect today's service train, then run to Alton. There's plenty to keep you busy with even the odd red signal! 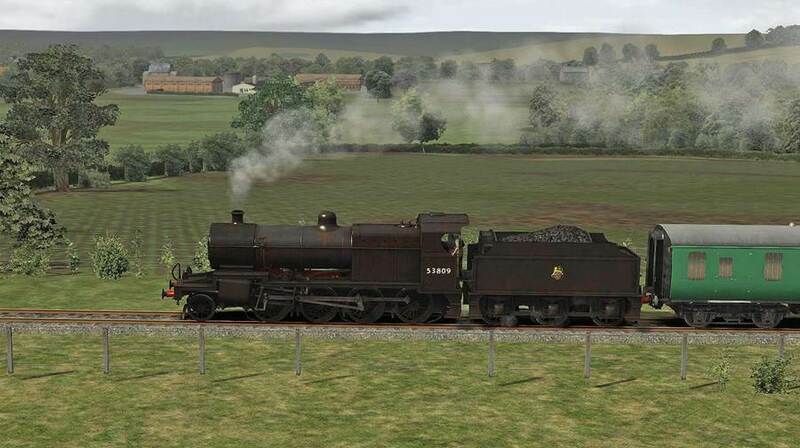 Note: This route expansion requires that you have installed the European Community Asset Pack (available to buy from the Steam website) if your Train Simulator 2013 software was purchased AFTER 20 September 2012.